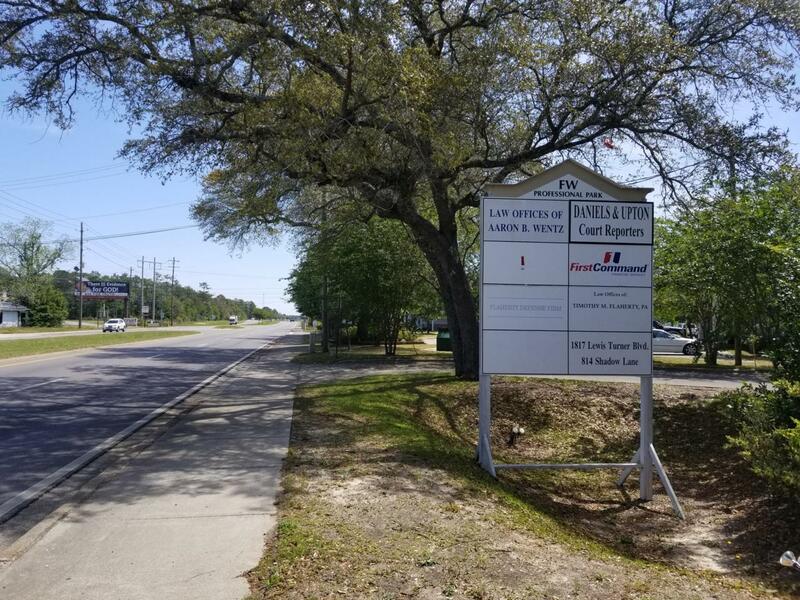 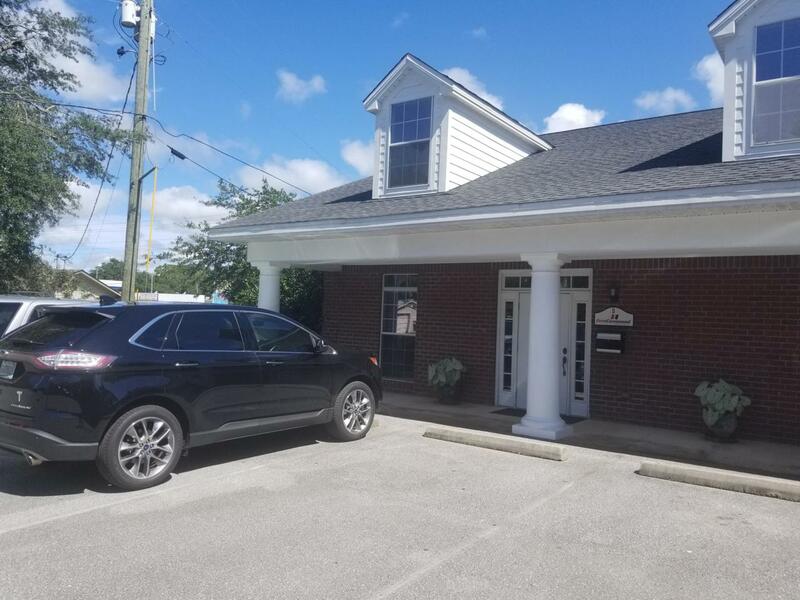 Class A office space that is located in close proximity to the new Courthouse, Okaloosa County Water Department, and Eglin AFB. 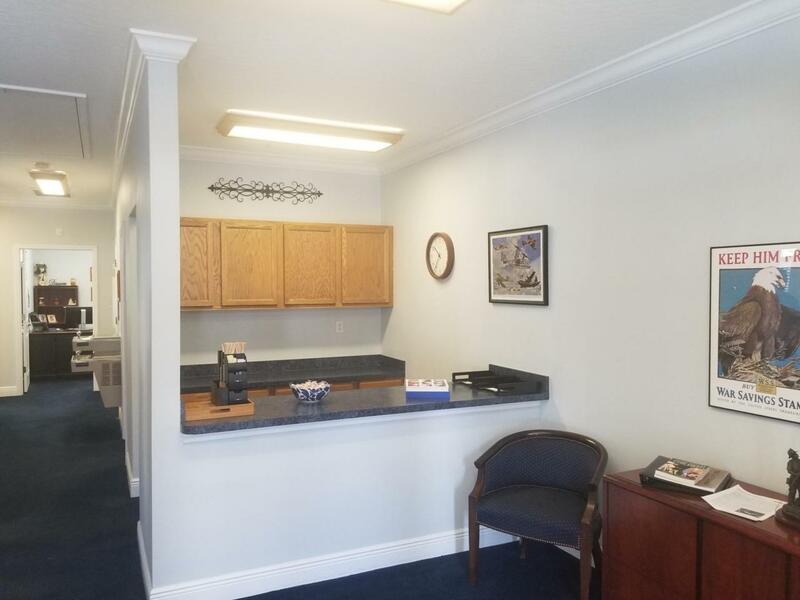 The space consists of a reception area, waiting area, four good size offices with large windows, a break room area, a file room, and one bathroom. 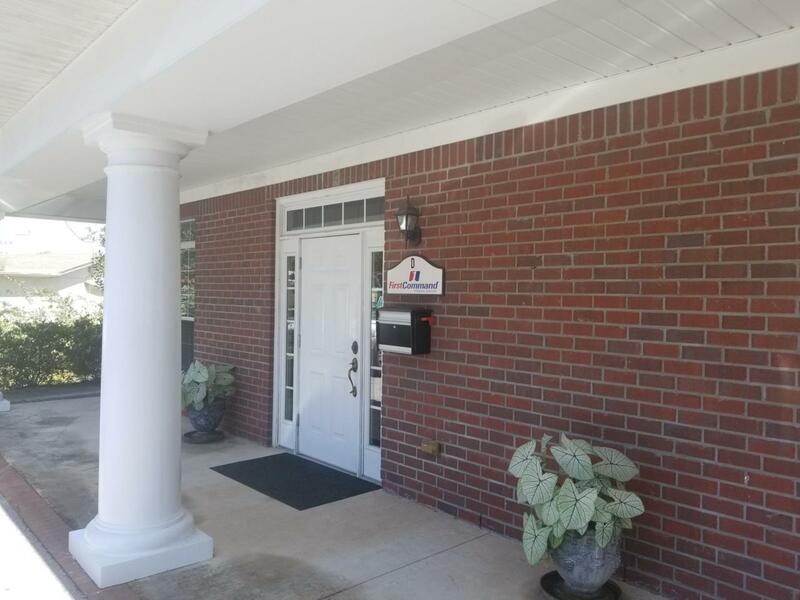 There is also 850 sqft of climate controlled storage space that is not included in the main square footage.